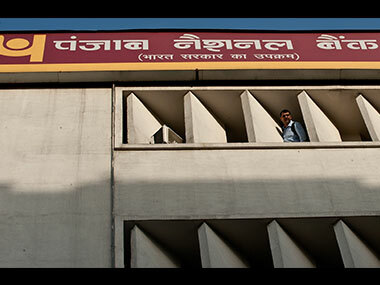 Mumbai: An accused in the multi-crore Punjab National Bank (PBM) scam on Wednesday moved the PMLA court here challenging its jurisdiction and sought transfer of the case to CBI court. Besides, another accused in the case on Wednesday filed an application before the special CBI court claiming lack of coordination between the two prosecuting agencies - the Central Bureau Of Investigation (CBI) and the Enforcement Directorate (ED). 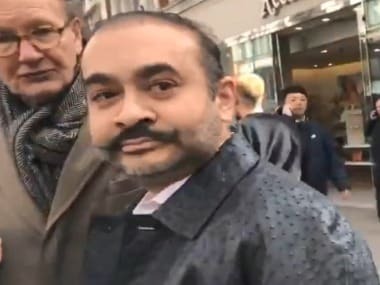 Advocate Vijay Aggarwal moved the application on behalf of Hemant Bhatt, an authorised signatory of billionaire jeweller Nirav Modi's company, before PMLA court's special judge M S Azmi, who is currently presiding over the case lodged by the ED. The PMLA court has no power to continue with the case as the cognisance (of the charge sheet) has been taken by special CBI judge, Aggarwal said. The CBI had earlier booked Bhatt along with others under IPC section 420 (cheating) and relevant sections of Prevention of Corruption Act in connection with the fraud. 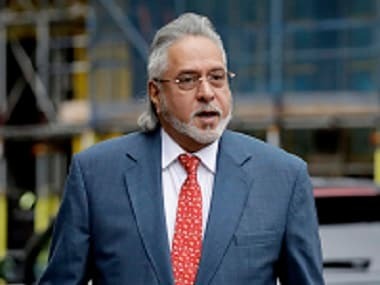 He is also named in another FIR filed by ED under the Prevention of Money Laundering Act (PMLA) in connection with the case. "If the act or acts of an accused in the same transaction constitute more than one offence under different laws, the person may be charged with and tried at one trial for each of such offences," Bhatt's application said. It further mentioned that the fulcrum of both the cases, being probed by the CBI and the ED, is the alleged unauthorised issuance of Letters of Understanding (LoUs). Moreover, witnesses in both the cases are also common. Hence, it is in the interest of justice that both the cases should be tried in the same trial by the special CBI judge, the application said. The court is likely to pass an order in the matter on 10 July. While, another accused, Manish Bosamiya, on Wednesday filed an application before the special CBI court claiming lack of coordination between the two prosecuting agencies - CBI and ED. Aggarwal, Bosamiya's lawyer too, said in the application that, "The CBI has made him (Bosamiya) an accused and the ED has made him a witness, so how can the person be a witness as well as accused on same facts when both the cases are to be tried jointly?" The court then issued a notice to the CBI and sought its response on the application by 23 July. The issuance of the fraudulent LoUs is said to be the crux of the mega financial fraud. An LoU is a guarantee which is given by an issuing bank to Indian banks having branches abroad to grant a short-term credit to the applicant. 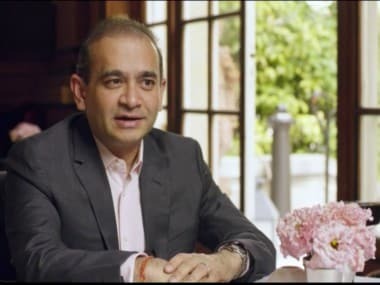 Nirav Modi and his uncle Mehul Choksi are among the main accused in the scam pegged at about Rs 13,400 crore. They have been booked in nearly half-a-dozen cases related to the bank fraud.